We are Award Winning Cincinnati Wedding Videographers / Dayton Wedding Videographers and productions. Southwest Ohio’s best! We also focus on sporting events; soccer, football, volleyball, basketball, picture montages and corporate/business production videos. Our goal is simple; produce great video for your needs. If you are not happy, we are not happy. We service Cincinnati, Dayton and surrounding areas. 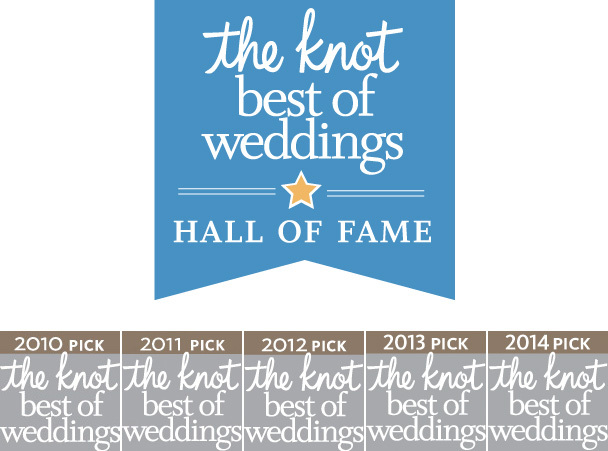 Award winning – TheKnot.com Best of Weddings 2010, 2011, 2012, 2013 & 2014 – an unprecedented five years in a row and now part of The Knot Vendors Hall of Fame! Very few video companies can claim 5 years in a row, if any! High quality, personal service and we’re great to work with! We care deeply about creating the perfect Cincinnati or Dayton area Wedding Video and beautifully capturing the romance, memories, fun and special moments of your wedding so you can relive that special day many times over, just as if you were again nervously walking down the aisle for that incredibly special moment. We record in high definition to make your wedding and reception a memorable masterpiece. You don’t need to worry about the little details so you can sit back and relax as our expert staff works it’s magic. We have special pricing packages as well as an a la carte menu of services to meet your budget. We also have an option for 6 months same as cash you can use to pay for the services! See why were recognized in the industry and thanked by countless newlyweds! View wedding pricing and details. Read what other couples have said about using us on their wedding day. Contact Clapboard Video today for the ideal and best in Cincinnati/Dayton wedding video! A wedding highlight trailer (music video).